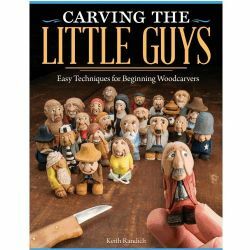 Little in size, but big in personality! 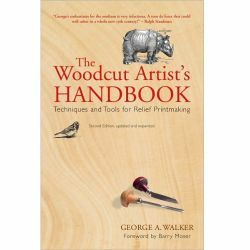 From the Monk, the to Policeman, to the Woodsman—acclaimed artist, Harley Refsal provides patterns and instructions for carving over 20 delightful characters in wood. 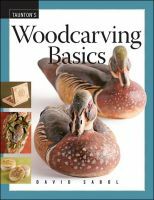 At the beginning of the book, readers will find step-by-step carving and painting instructions for a Scandinavian inspired man and woman. 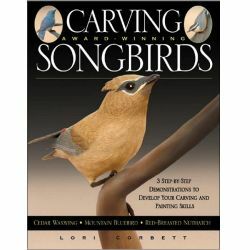 Once they have learned to carve these two projects, readers will find an additional 18 patterns that can also be created with the same technique and some subtle changes. 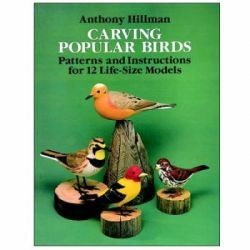 Each project includes 4 separate patterns (for each view) and carving/painting notes. 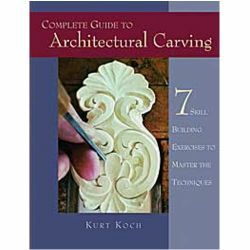 A brief overview of Scandinavian style carving and instructions on how to customize patterns is also included. 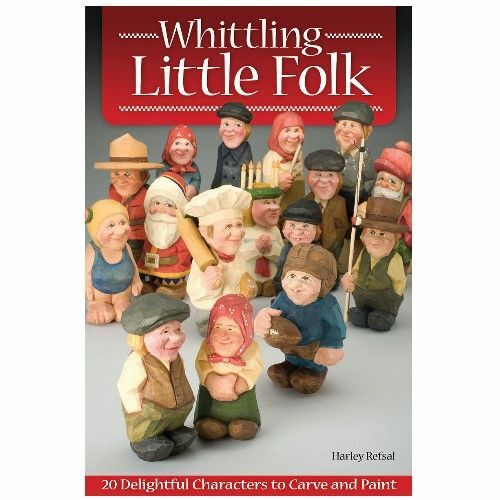 Each character is only 3” – 4” tall. 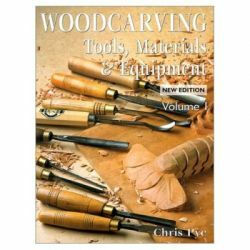 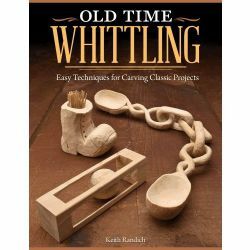 A single carving knife and some wood is all you need to get started!